Canoeing Ireland has 19 participants of the Coca Cola Instructor Training Initiative taking on the challenge of crossing the Irish Sea from Portpatrick, Scotland to Donaghadee, Northern Ireland. Keep an eye on their LIVE progress here! 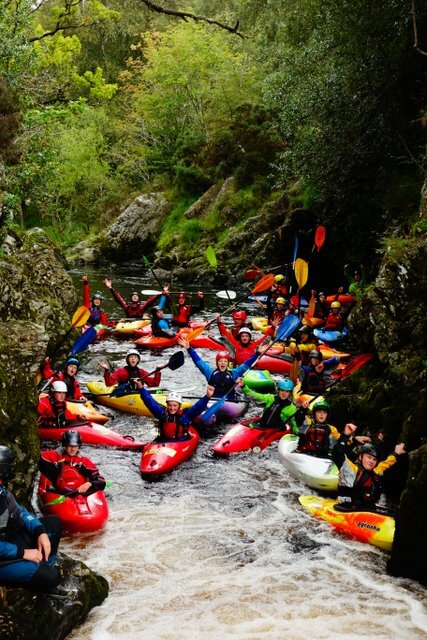 Well done to all the participants of the 56th International Liffey Descent! Canoeing Ireland would like to offer a big thank you to all of the sponsors, volunteers, staff, participants and spectators of the race. Please find a list of provisional results here. For questions, queries & appeals, please contact info@canoe.ie. 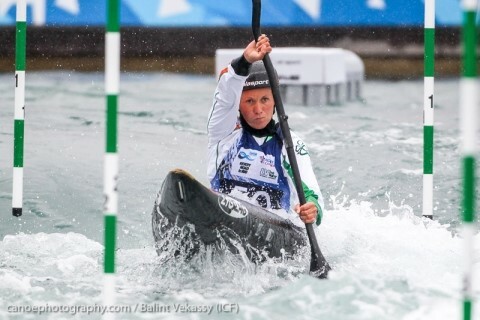 Coca Cola have published an article on the Canoeing Ireland Instructor Training Initiative. 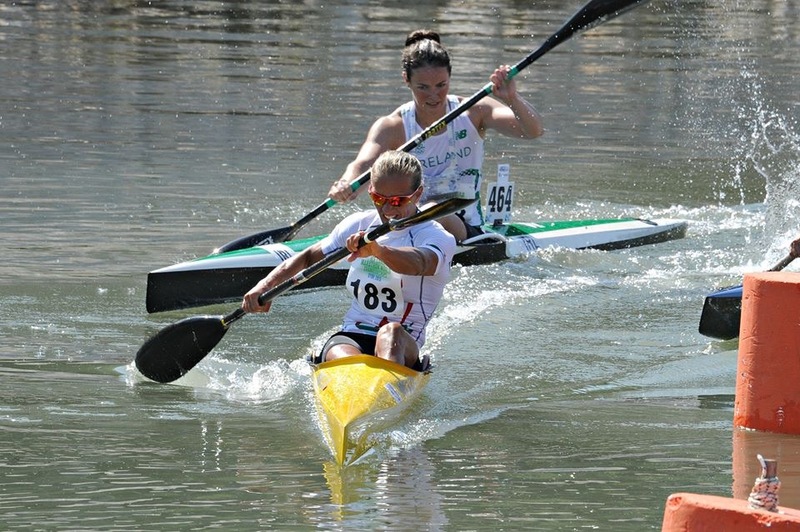 Jenny Egan on the way to placing 4th pictured with Renata Csay of Hungary (Silver Medallist) in the Senior Women’s K1 World Marathon Championships, Gyor, Hungary. Thanks to all volunteers who helped out at this years Junior Paddlefest and all those who brought equipment to and from the event. With out your generous help this great event would not be possible, so a genuine thank you. A big thanks also to the incredible organisers who worked tirelessly in weeks running up to the event to make the event happen and who will still be working into next week on the post event clear up. And of course a huge thanks to all the juniors who attended Junior Paddlefest this year and made it so inspiring and so much fun for everyone who was involved. You guys are the ones who make it all worthwhile, thank you! Bring on Junior Paddlefest 2016! Canoeing Ireland are still looking for helpers at this years Liffey Descent. The event is not possible without the generous support of those who provide rescue to the racers each year. If you, your club, college or a gang of mates are available to help out at this years Liffey Descent please fill out the below rescue registration form and we’ll send you on details next week. It’s a fantastic day out of great banter and classic carnage that only the Liffey Descent brings. The best days rescue practice you’ll get all year. All rescuers, get a free t-shirt, free meal at the end of the race and a free after party ticket. So dust off your throw bag and come give us hand. Super news from Liam Jegou who has qualified for the semi-finals of the C1M class at the Lee Valley World Championships. In a nail-biting wait for the last boats to come through, Liam qualified in 9th place of the 10 boats qualifying from Heat 2 and so he joins the 20 other boats which qualified direct from Heat 1 this morning. A brilliant result (so far……) from this young athlete in his first season at Senior level.